As a third generation company, MSM has created numerous projects around the world. 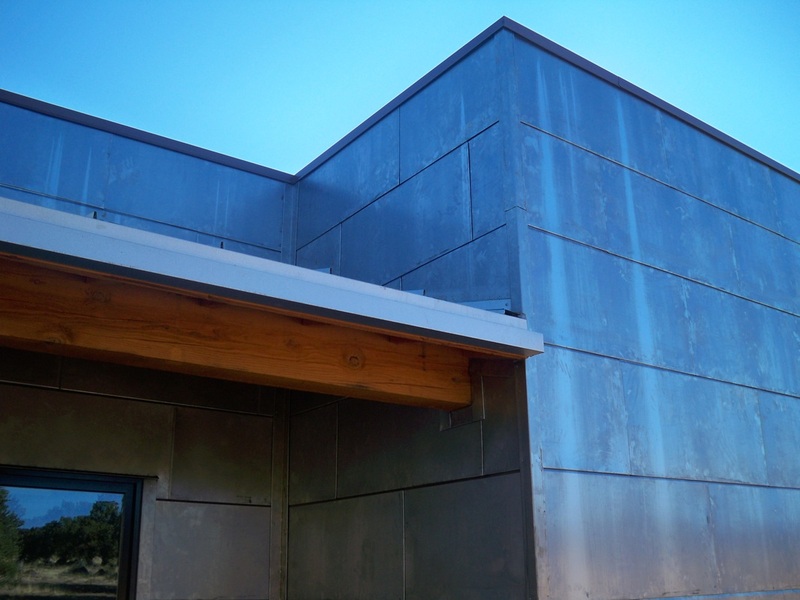 Since 1948, as Manness Sheet Metal, MSM has installed: copper, stainless steel, aluminum, cold rolled steel, zinc, painted and galvanized steel on projects in Samoa, Hawaii, Washington, Wyoming, Colorado, Nevada, Utah, Idaho and Arizona. We are a custom fabrication shop. We manufacture projects in our Salt Lake shop from ferrous and non-ferrous metals. With the proven history of over sixty years of business, we can and have made our customers' visions and dreams become reality.